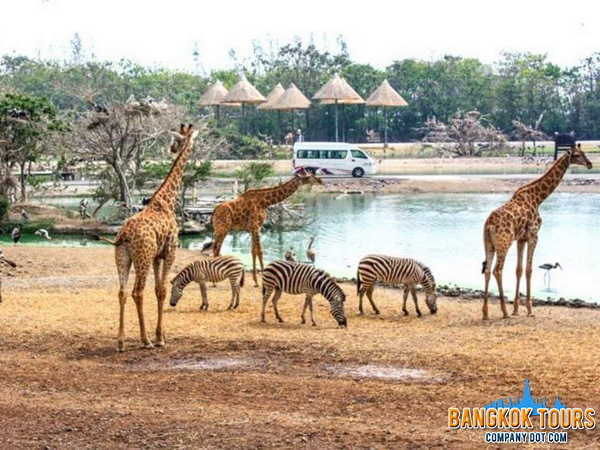 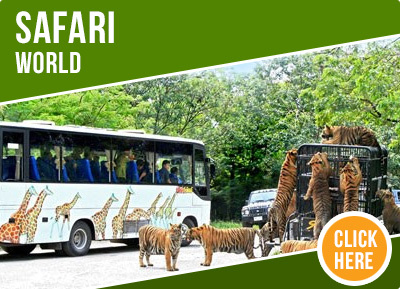 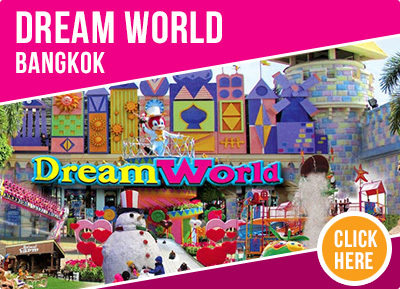 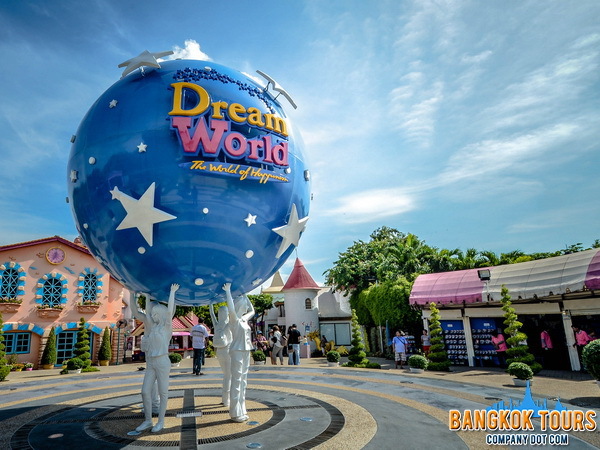 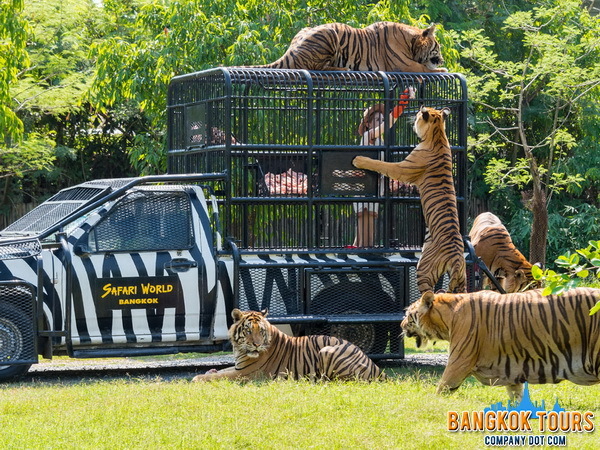 Dream World on the outskirts of Bangkok is a large amusement park where young kids and teenagers as well as adults will have a great time. 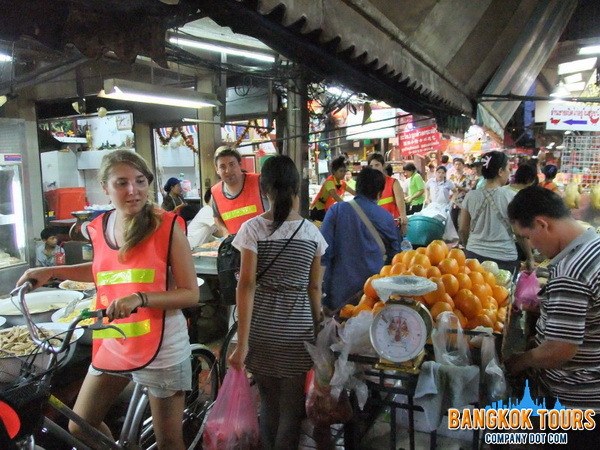 Half day bike tour in old Bangkok, Thailand. 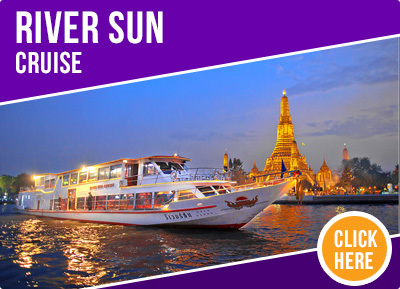 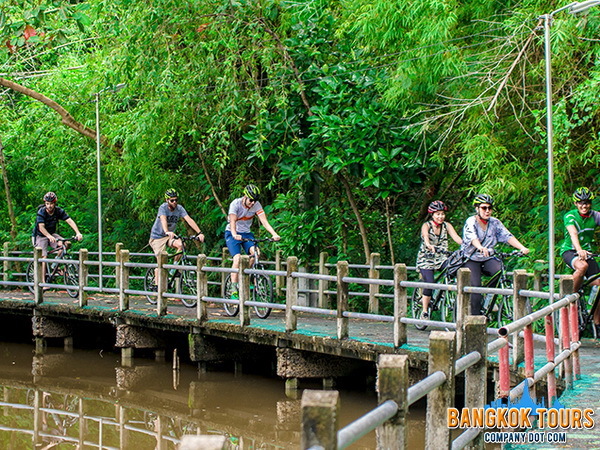 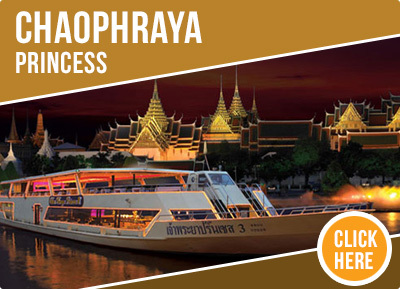 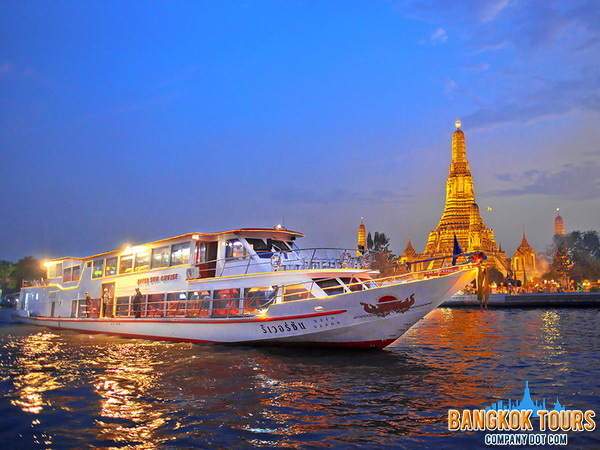 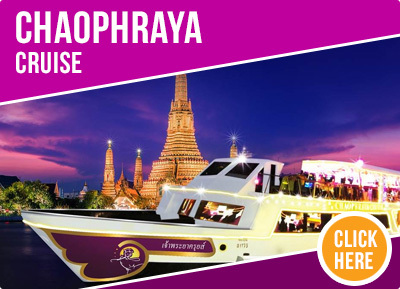 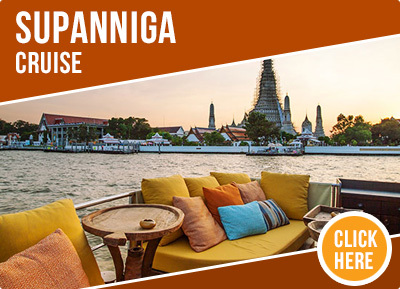 Cycle tour the unseen Thonburi side of Bangkok and explore neighborhoods few visitors to the city have the opportunity to see. 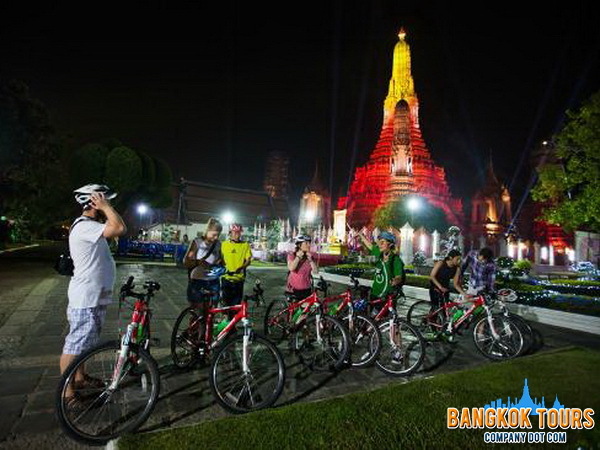 Night bike tour in Bangkok, Thailand. 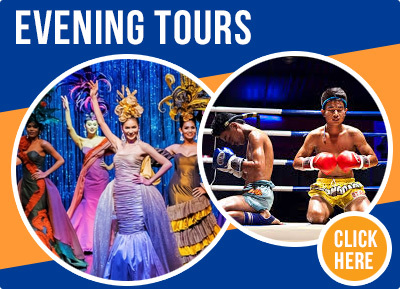 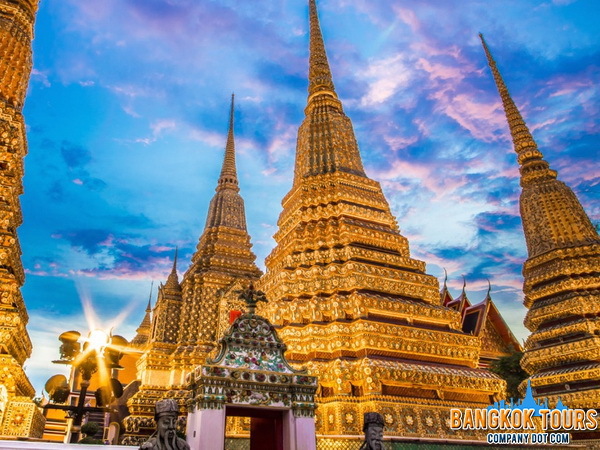 Spend a magical evening cycling off the beaten path in Bangkok, for an unforgettable experience exploring some of Bangkok’s most famous sites by bike. 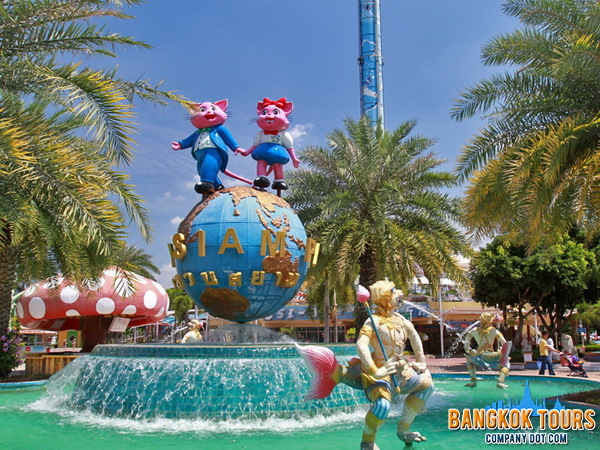 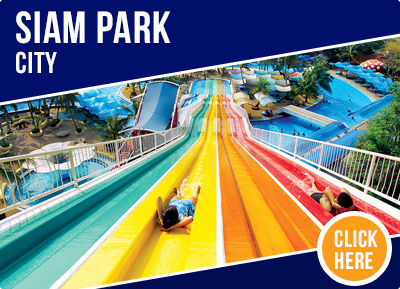 Siam Park City is a world-class amusement and water park in the Khan Na Yao District of Bangkok, Thailand. 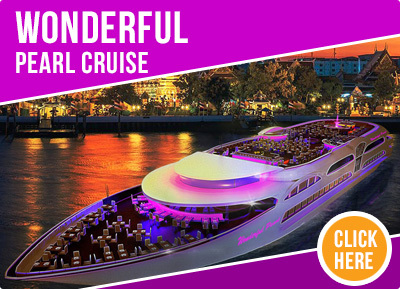 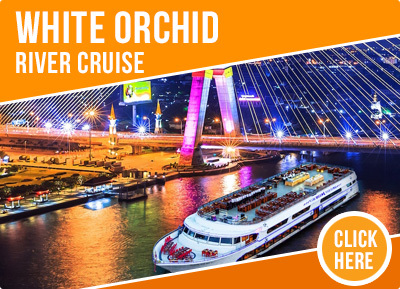 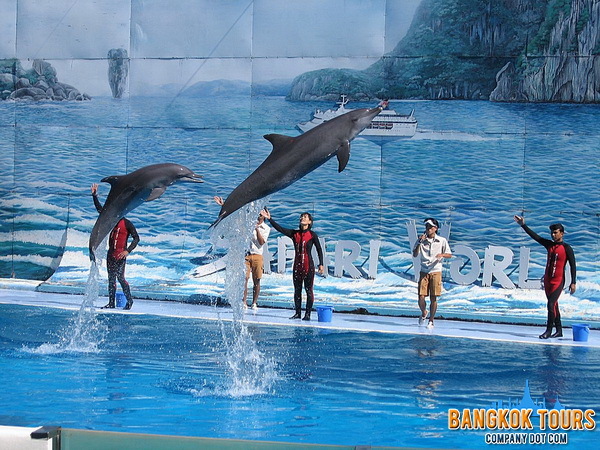 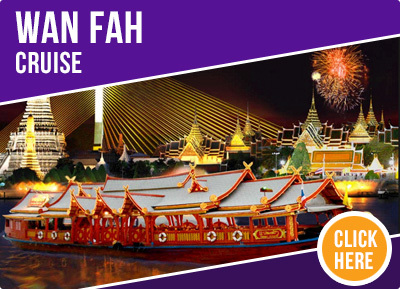 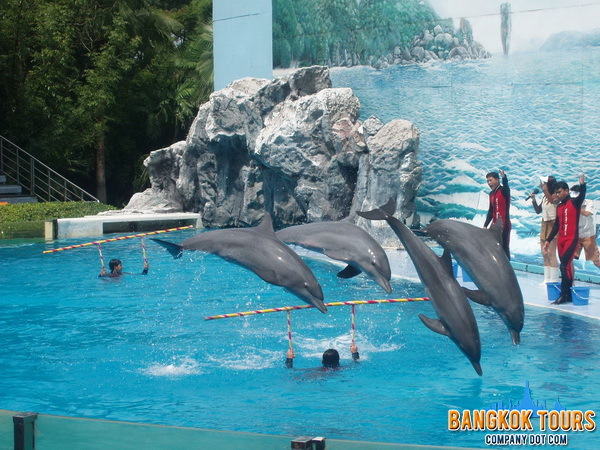 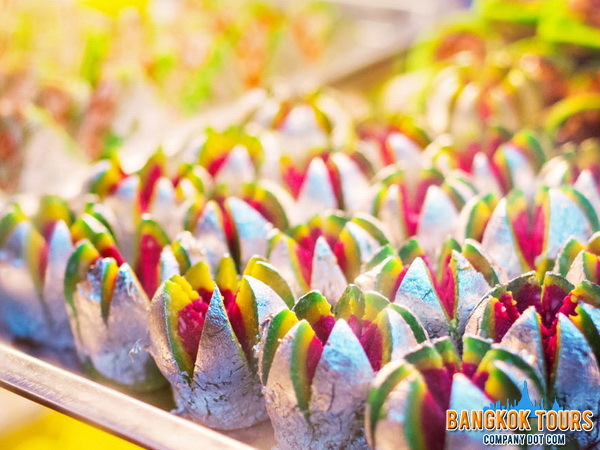 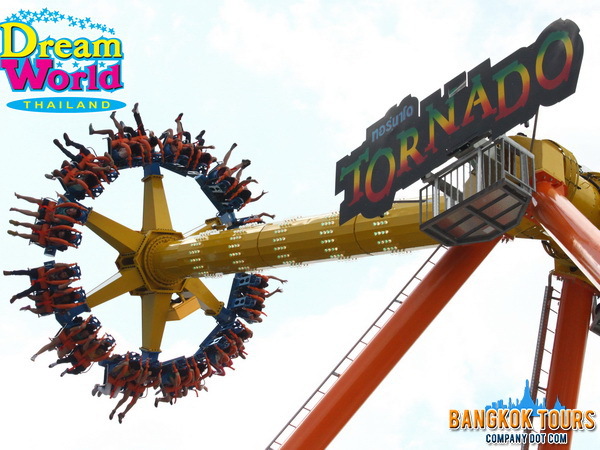 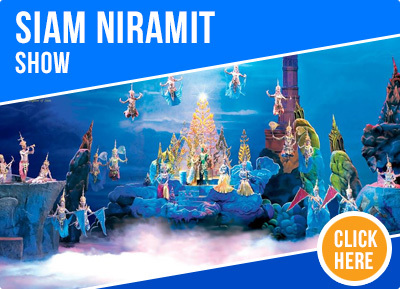 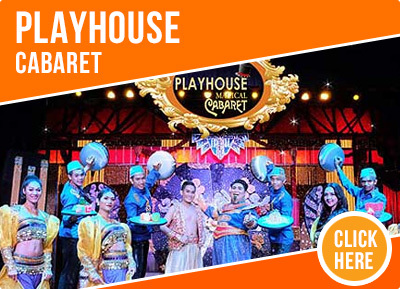 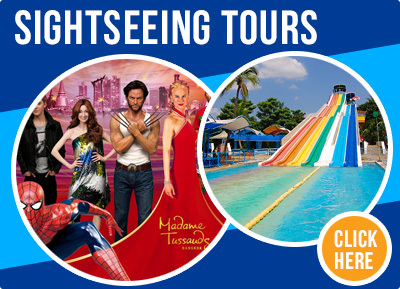 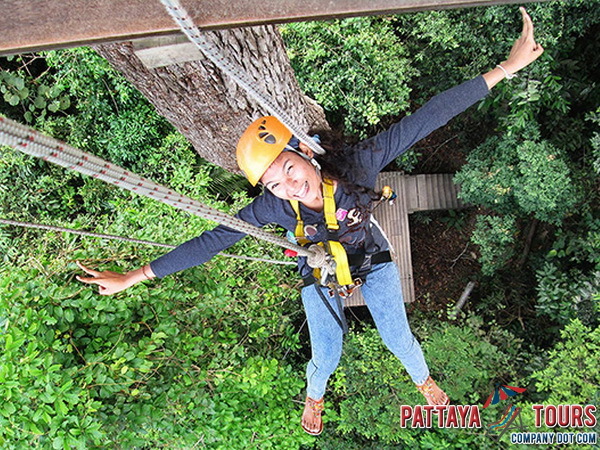 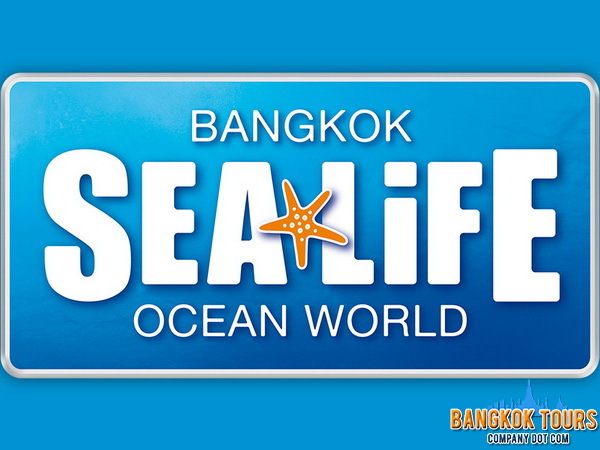 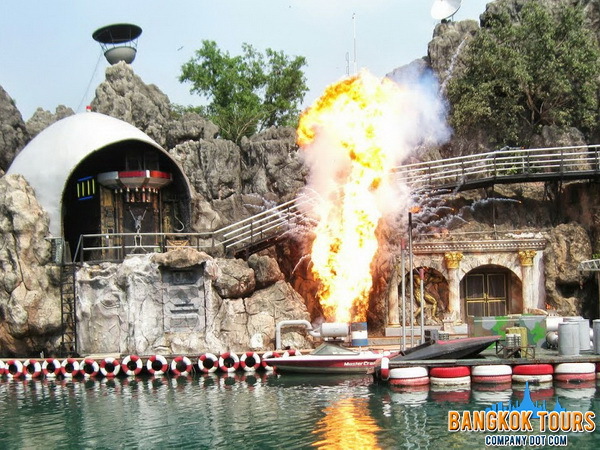 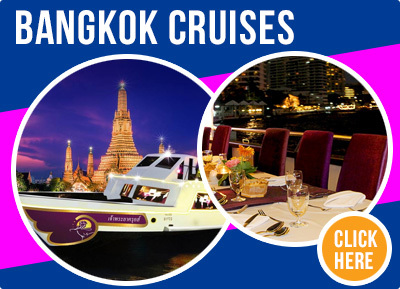 It was founded in November 1980 and remains the oldest amusement and water park complex in Southeast Asia. 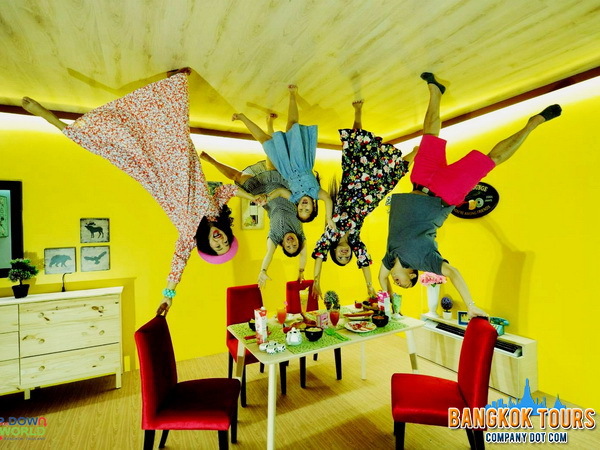 Upside Down House Bangkok and Turn your world on its head with many inverted rooms to take pictures in. 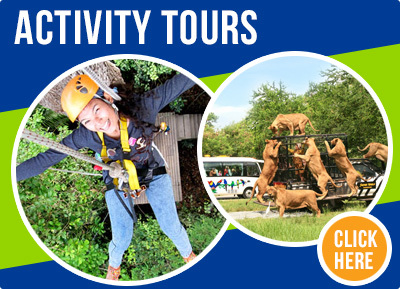 This is a great opportunity for unique and interesting photos to share.